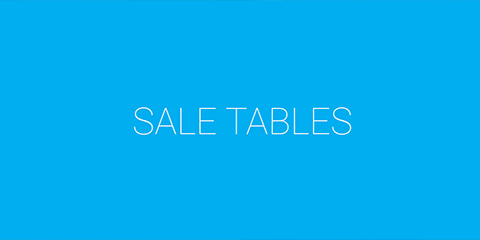 From beautiful and unique silhouettes to handmade sleek forms, our vast selection of unique handmade tables will fit the needs and style of almost any interior. 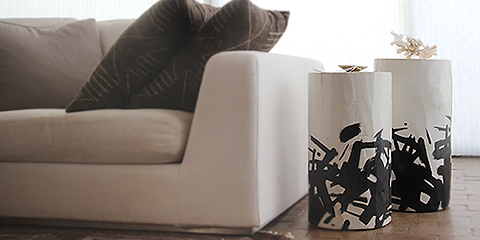 With such a wide array of sizes and shapes, you’re sure to find the perfect piece to fit your footprint. 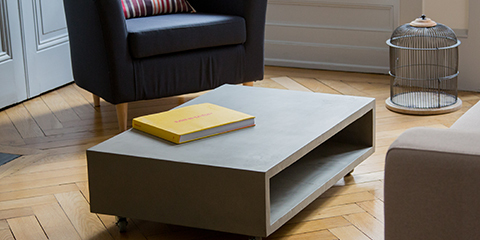 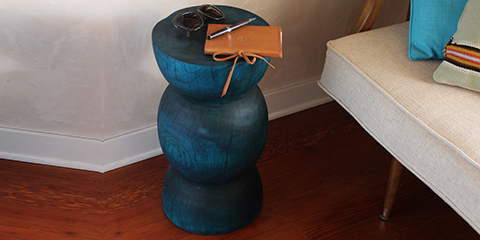 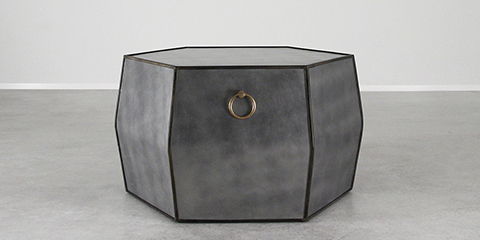 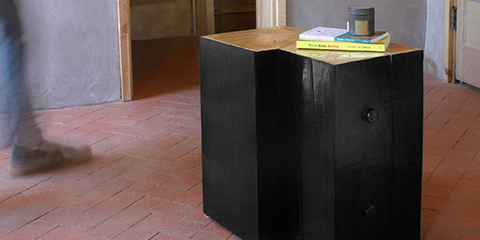 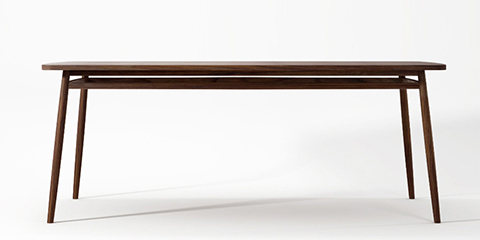 Not just a necessary platform for a lamp, book, drink, or accessories display, a unique handmade table injects contrasting form and solidity when paired with upholstered furniture. 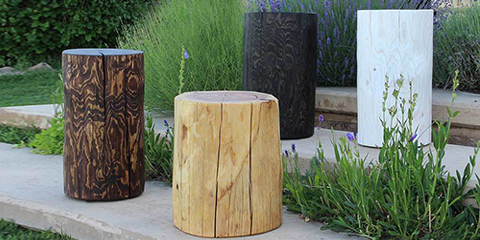 Whether used in a living or sleeping space, their versatility makes them ideal for moving around and changing up a space. 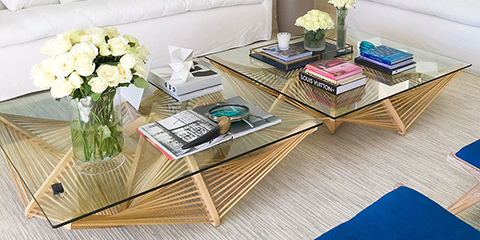 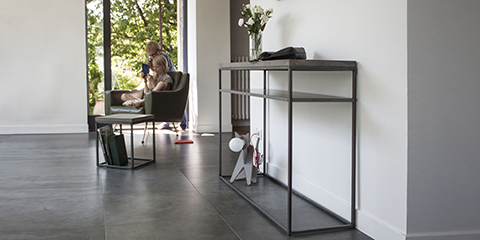 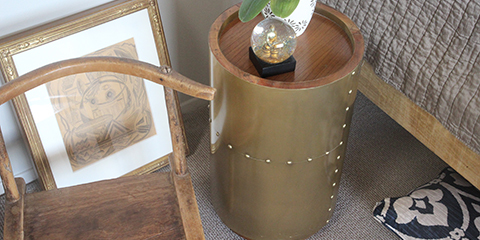 As another surface element, a room with little texture or color comes alive with the addition of a unique handmade table in solid wood, brass, or steel. 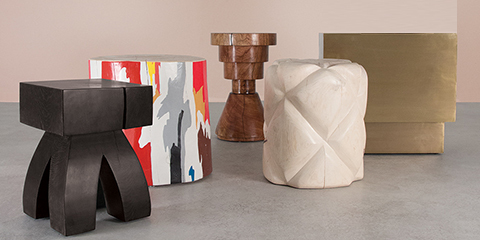 Handcrafted by artisans specializing in each material, our wide array of modern and unique handmade tables will surely spruce up your one-of-a-kind sitting area or brighten up your contemporary patio.